Shakespeare - but not just Shakespeare! 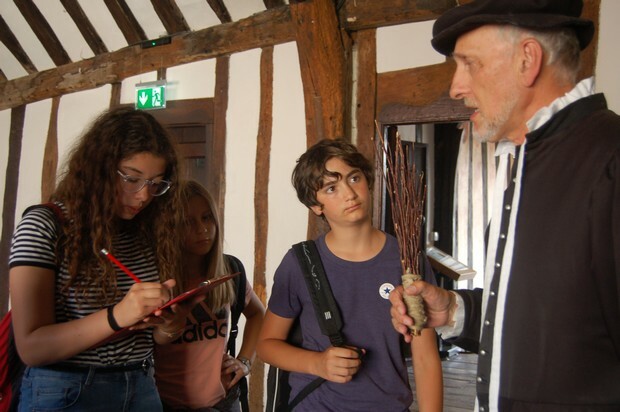 ​Our students were fascinated to visit Shakespeare’s schoolroom, not only meeting the Bard’s teacher (armed with his birch) but learning about the history of the Guildhall and the part that it played in his life. 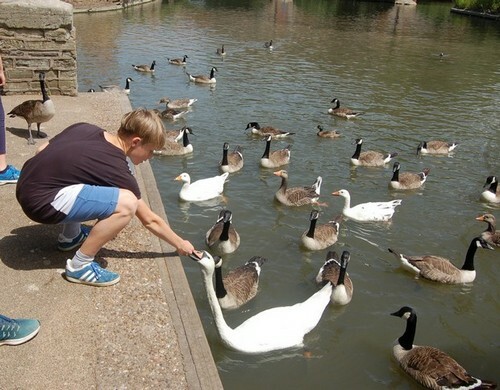 We had lunch by the river and canal, where one of the boys fearlessly let the swans nibble his fingers, before moving on to the wonderful MAD Museum. 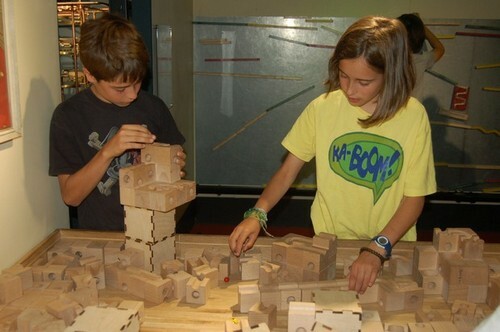 Here, we were all absorbed by the ingenious exhibits and some would have stayed for hours creating the perfect marble run!